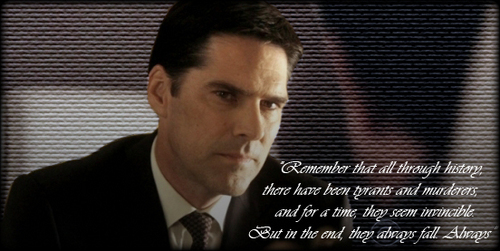 Aaron Hotchner. . Wallpaper and background images in the SSA Aaron Hotchner club tagged: aaron hotchner hotch criminal minds banner. This SSA Aaron Hotchner fan art contains बिजनेस सूट. There might also be हस्ताक्षर, पोस्टर, पाठ, चॉकबोर्ड, साइन, साइन इन करें, सूट, and कपड़े का सूट.